As herd animals horses desire safety and connection, even with humans. When working toward a relationship, their honest and immediate responses allow us to confront our learned patterns shaped by life experiences and gauge our ability to self regulate emotions and impulses. 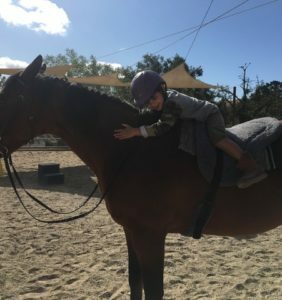 Clarity uncovered when in connection with horses can aide in the creation of healthy, new adaptive behaviors by improving attunement and connection to the self and others. Horses teach us about choice and consent— we can control our reactions but we cannot control another being in a relationship or external circumstances. Enrolling beyond the current session: We are currently open for registration for the current session. Due to the unique nature of therapy, existing families have until Week 4 of each quarter to reserve their time slot for the upcoming session in order to offer as much stability and consistency as possible to the child’s schedule. After that, any opening for the next quarter will be sold on a first-come, first-served basis. Please contact the office to inquire about availability. Please call if you have any questions about availability. 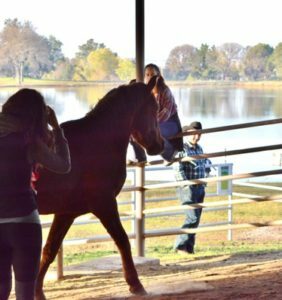 Lauren’s client-centered approach to therapy draws deeply from a background combining equine body work, yoga training, equine therapy, and clinical psychology. The subtle alchemy of these elements create a container in which to observe the individual’s relationship with the world. 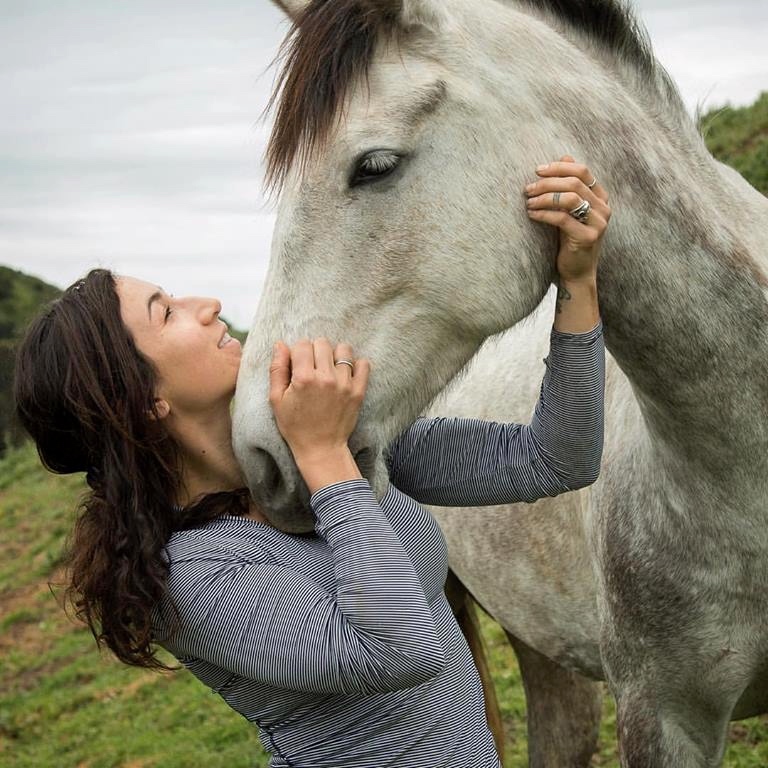 While simultaneously finishing up graduate study in clinical mental health counseling and completing dual certification in Natural Lifemanship (Equine Specialist and Practitioner), Lauren’s yoga career takes her around the world to share the joy of connection through mindful play. In all that she does, her research is guided by an understanding of cognitive health, somatic experiencing, and the efficacy and application of trauma focused therapy.